Spring here in Alabama (AL) is simply the most exciting time of year. 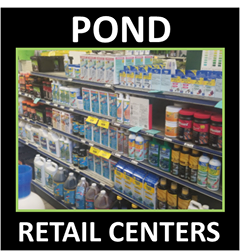 As things slowly awaken from their winter hibernation, there are some things that you can do to make sure your fish pond gets off to a good start this spring, this includes performing a full spring pond cleaning or a spring pond start-up. 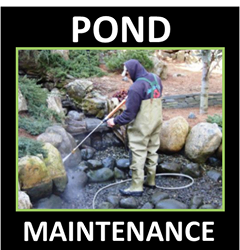 Does your fish pond need a full spring pond cleaning this season or does it just need to be tidied up a little? There are a couple of things that you can look for to help you decide. 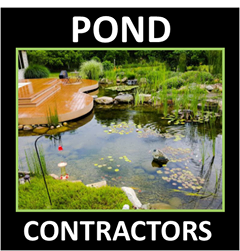 First, if there is a layer of “crud” at the bottom of the pond and the water is dark in color, it would be a good idea to do a full clean-out, and our Alabama Pond Contractor Service Members usually provide those services. On the other hand, if there is just a small amount of debris that you can stir up and capture with a net and the water looks clear, a little tidying up is all that’s in order and a spring start-up will suffice, and our members will most likely provide this service as well. The key to keeping an all-natural water garden in check, is general ecosystem maintenance. The five elements of your ecosystem pond all need to be balanced in order to insure that everything is working smoothly.